Lufthansa overtook the Irish carrier to become Europe’s largest airline in 2017. Though acquisitions boosted the German group, Ryanair’s target of 200 mln passengers by 2024 depends on steady expansion. Unless it can win over irate pilots, its growth prospects will be grounded. 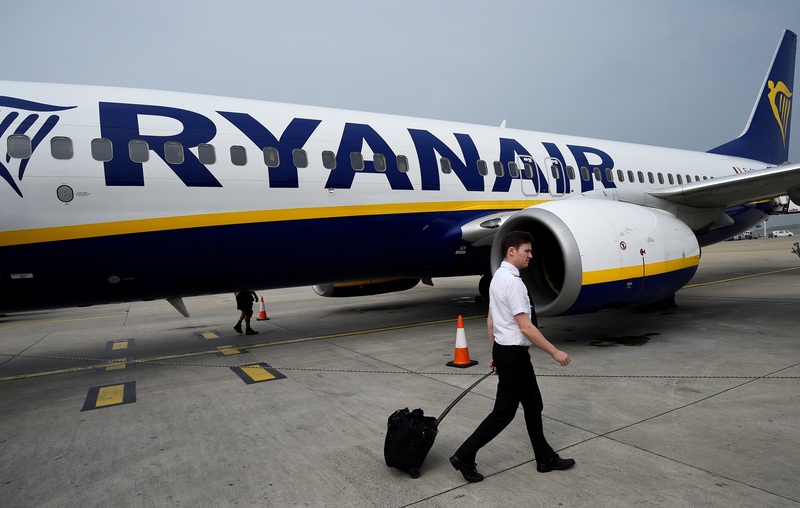 Lufthansa has overtaken Ryanair to become Europe’s largest airline by passenger numbers after the Irish budget airline was forced to cut thousands of flights due to pilot scheduling problems last year. Lufthansa carried 130 million passengers last year, the German airline said in a statement on Jan. 10. The equivalent number for Ryanair was 129 million.